Ayala, Billecart-Salmon, Bollinger, Canard-Duchêne, Deutz, Gosset, Charles Heidsieck, Heidsieck & Co Monopole, Krug, Lanson, Laurent-Perrier, Mercier, Moët & Chandon, GH Mumm, Joseph Perrier, Perrier-Jouët, Piper-Heidsieck, Pol Roger, Pommery, Louis Roederer, Ruinart, Salon, Taittinger and Veuve Clicquot. The Union des Maisons de Champagne (UMC), formally known as Syndicat du Commerce des Vins de Champagne, was founded in 1882. The syndicate was based in Reims under the presidency of Florens Walbaum from the Heidsieck Company and its role was to defend and protect the collective interests of its member Champagne Houses. The syndicate saw members swell to around 61 Houses in 1884, however this slowly declined over the coming decades, as less eminent producers became overshadowed by dominant brands. By the late 20th Century, the Champagne Houses who were still prominent players in the union, took the view that they were the elite, thus ordaining themselves Les Grandes Marques. In 1997, the syndicate was hit with some hard questions from British consumers. A poll was published asking every Grande Marque House whether being a member of the union was/should be a declaration of superior quality and if so, there were demands to make this quantifiable with a criteria. There were also calls for the syndicate to be more open to less prestigious producers, welcoming them as members should they adhere to the quality standards. 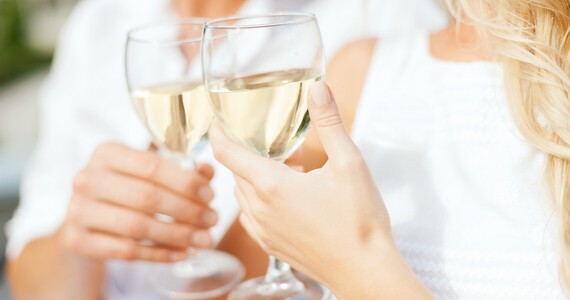 When the responses were formalised, it showed that Bollinger was the only producer to agree to both of these claims, inferring that the other members of the union felt that the Grande Marque system was a matter of reputation over quality. As a result of this revelation, Jean-Claude Rouzaud of Louis Roederer, (the syndicate’s Chairman at the time), promised to introduce a ‘quality criteria and more open membership’. However, none of the houses could agree on the basic criteria for quality and the syndicate subsequently disbanded. Despite the termination of the organisation, the term Grande Marque still infinitely hovers over the Champagne industry today and the last-standing members of the union are still considered today to be the most prestigious producers in the region. Ultimately, Champagne Houses deserving of this title will always be decided by the market. The ultimate luxury Champagne tour for Champagne lovers. 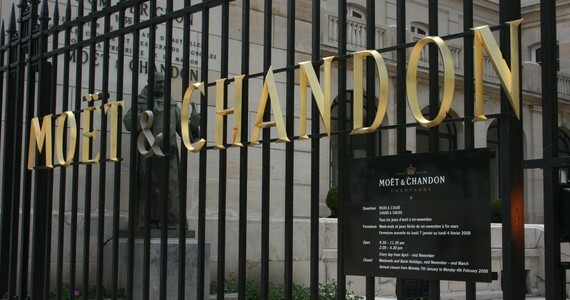 The Exclusive tour is completely flexible and allows you to visit your selected Champagne Houses. You will stay in the best Chateau in the region and enjoy Michelin starred dining and VIP access. Prices from £1335 to £2815 per person.